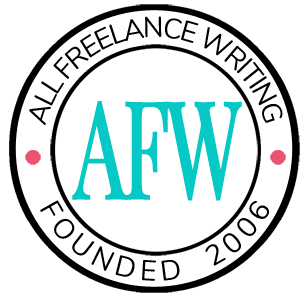 Do you have a blog attached to your freelance writer website or author site? If so, that's a great move because fresh content can help you improve your search engine rankings. But are you really getting the biggest bang for your blogging time? Not if you aren't sharing your blog posts on your homepage. I've talked before about my test results in blog frequency and blogging vs not blogging on my professional site. So I won't get into all of the details again. But one thing that made a huge difference was putting my blog posts back on my homepage. Rankings soared shortly after, even with a low posting frequency. And I've seen similar benefits on a variety of niche sites that I run. Let me be clear about what I mean here. I don't mean that your main blog page should be your homepage. I'm a big believer in static homepages for these kinds of websites because they aren't all about your blog content. What I mean is that you should have dynamic links to your latest blog posts somewhere on that page. For example, on this site I have a static homepage with a slide section showing my latest blog posts. That will be changing soon, showing links to the latest posts in the three main site sections. Make sure Google picks up on your newest blog content and sees your site as a fresh, relevant resource by adding your own blog feed to your homepage. Show just your latest post and an excerpt. Show 3-5 of your latest posts. Or simply show the links to your new post titles (something I used to do successfully when this site was still AllFreelanceWriting.com). They key is making sure your most recent updates are featured in some way. You can do this in a sidebar widget. You can add the code directly to your homepage template (a bit more complicated). And some themes give you visual formatting options where you can insert a block of your latest posts where you want them (plugins like Visual Composer can also make this easier). 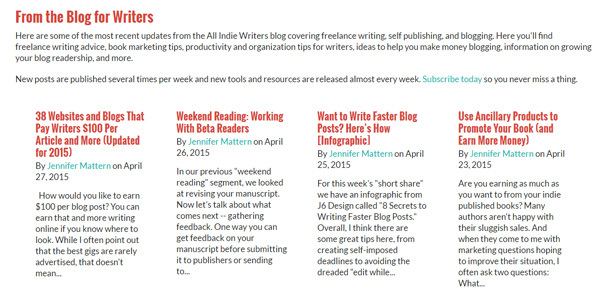 Are you featuring your latest blog posts on your homepage? If not, you might be missing out on search engine traffic. Have you added them in some way other that what I've mentioned here? Share your tips or favorite tools in the comments below. 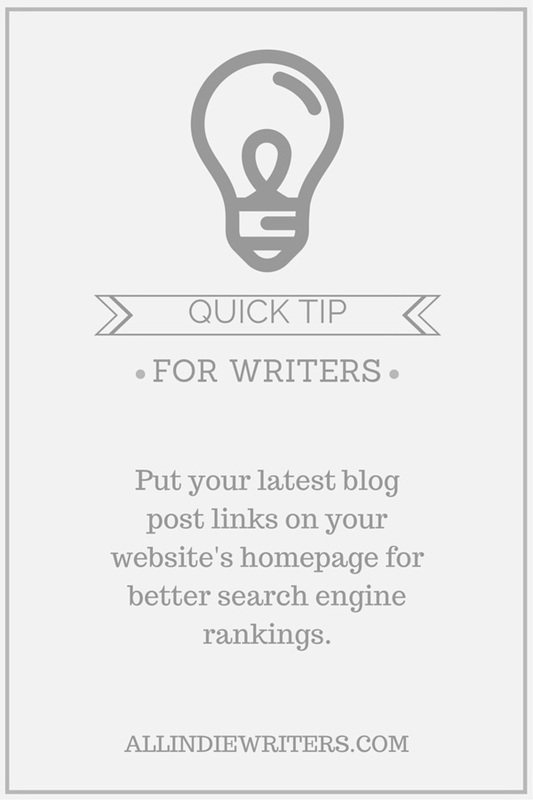 Great point about featuring your blog posts on your Home page. I temporarily changed my theme because of Mobilegeddon and will add my Blog to my Home page. I hope to have my website redesigned before December 31st. Fingers crossed! I will be using this article to try to convince my boss that site hits increase if site content rotates periodically!